Atlantic herring, together with cod and mackerel, is the most important wild-caught fish in Norwegian waters. Marine scientists have estimated that there are about four billion kilos of herring in Norwegian waters. To illustrate the amount, herring expert Erling Kåre Stenevik and his colleagues at the Norwegian Institute of Marine Research ​​have made a calculation: Today’s herring population equals a 20 meters (66 feet) deep, 1000 meters (0.62 miles) wide and 615 kilometers (382 miles) long herring shoal. Despite the large amount there is only half as much herring as a few years ago, and the population is characterized as small. – This illustrates how difficult fish management is for a migratory fish, says Stenevik to forskning.no. In 2014, the recommended quota is 419 000 tons, about 200 000 tons lower than in 2013. This year’s herring season has started and reports tell about huge amounts. This does not harmonize with the researchers’ discouraging measurements and cuts in quotas. Stenevik explains that herring is a schooling fish – especially during the spawning period – clumping together in large quantities in a limited area. 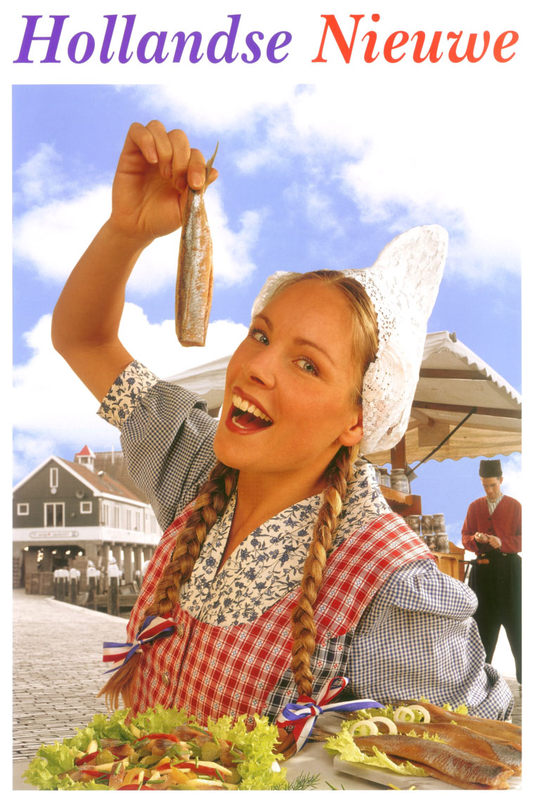 ’Hollandse Nieuwe’ (English: New Dutch Herring) has become a national cultural icon in the Netherlands. Pickled herrings are part of the North European cuisine. 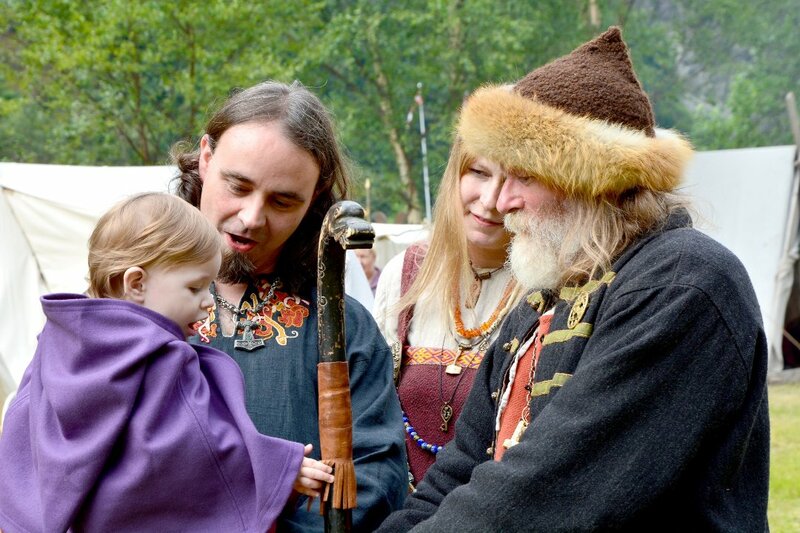 In Sweden, herring is fermented to make ‘Surströmming’, and herring soup is a traditional dish. A typical Dutch delicacy is ’Hollandse Nieuwe’ (English: New Dutch Herring) which is raw herring from the catches around the end of spring and the beginning of summer. This is typically eaten with raw onion. In UK, kippers are whole herrings that have been split from tale to head, gutted, salted or pickled, and cold smoked.